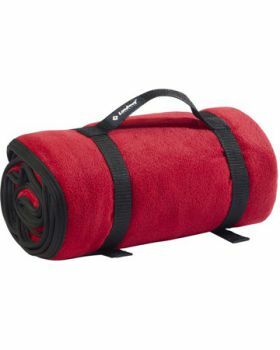 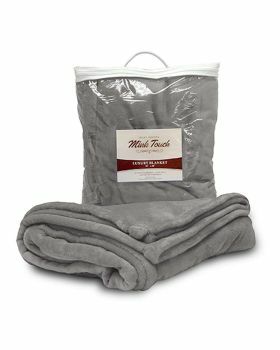 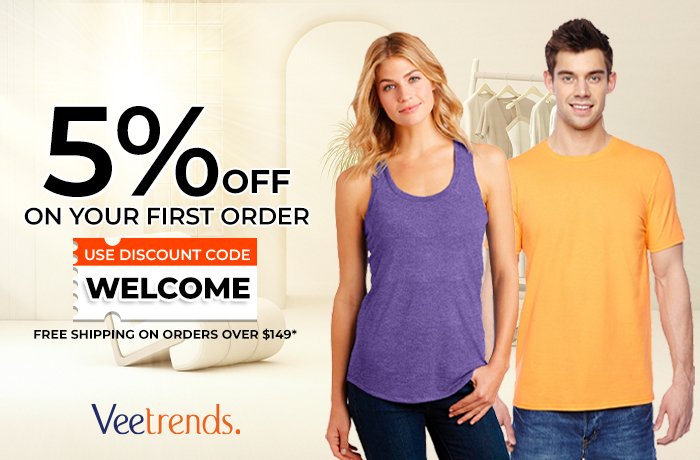 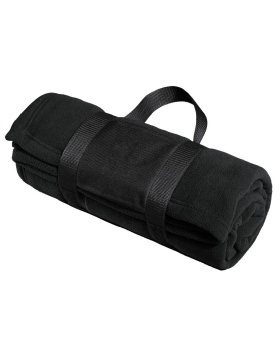 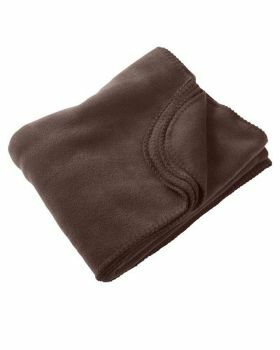 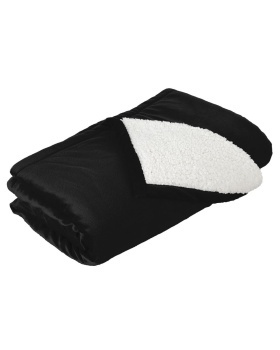 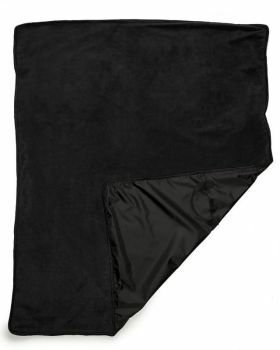 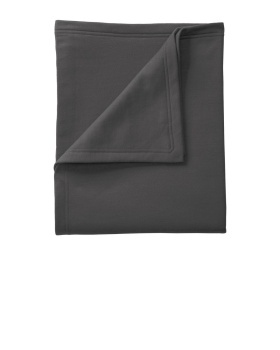 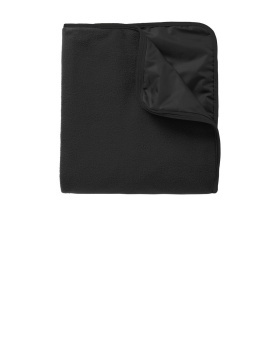 If you are looking for some blankets like stadium blankets, fleece blankets, picnic blankets etc, you can get them here at Veetrends by some of the top selling brands like Gildan, Ultraclub, Harriton etc. 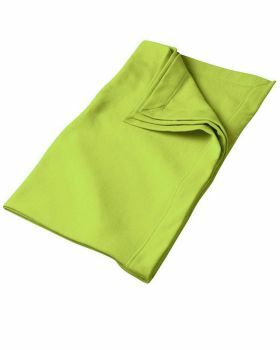 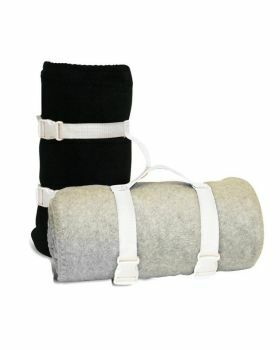 Veetrends has got these blankets in some premium quality fabric, designed in ways that would serve for the purpose well. 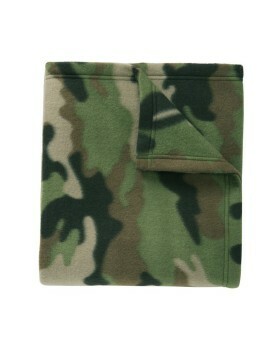 You can get these blankets in both plain and tie dye fabric. 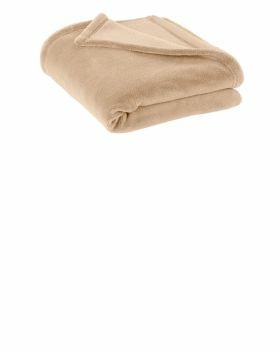 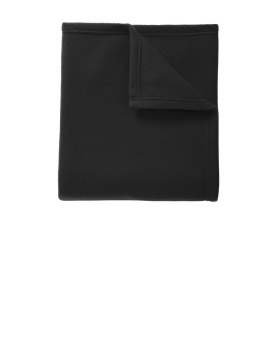 Most importantly you can get these blankets at whole sale prices at Veetrends. 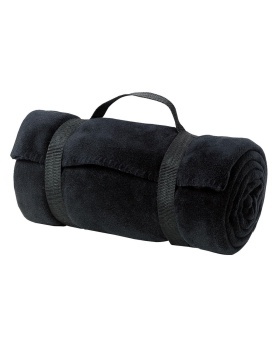 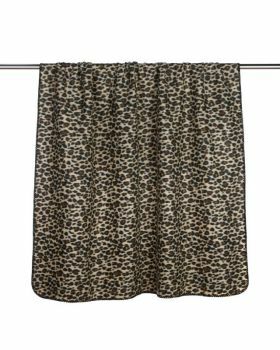 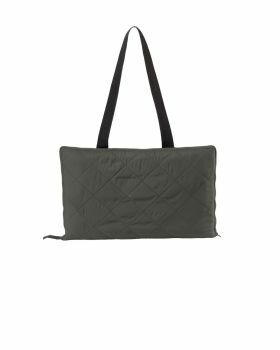 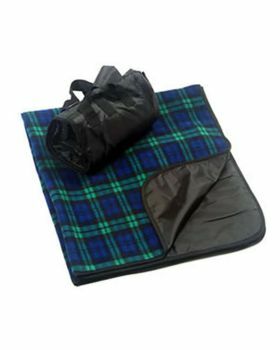 The types of blankets that Veetrends has got to offer you includes stadium blankets, picnic blankets, blankets with straps and other sort of travel blankets.